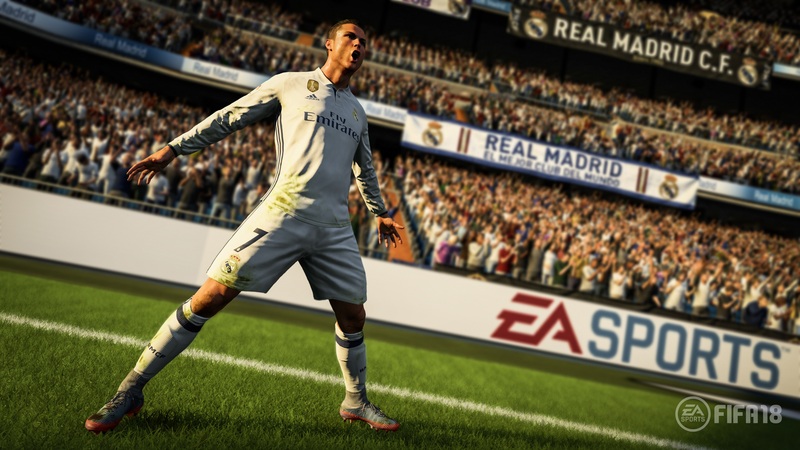 As promised during the weekend, EA Sports revealed FIFA 18 with the first teaser trailer developed with Frostbite 3 graphics engine, where they also took the opportunity to announce that Cristiano Ronaldo will be the cover star and collaborator of this year’s launch on September 29. 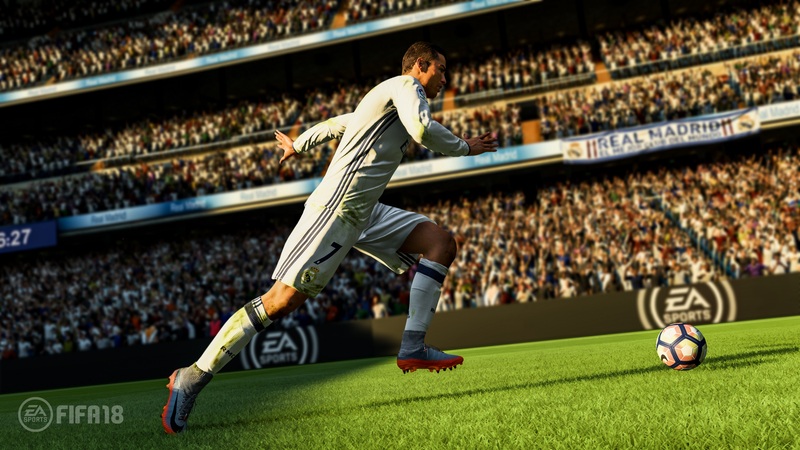 Electronic Arts claims that, after experimenting with the engine in FIFA 17, this year they have taken the fidelity and realism to a higher level that we can appreciate when the gameplay will be showcased on EA Play, which will be held on June 10. 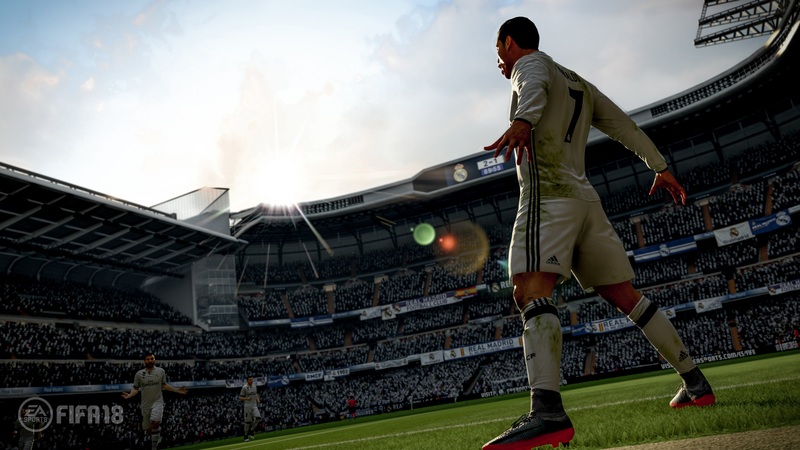 FIFA 18 will also have a Ronaldo Edition that will include certain gifts as a unique CR7 item for the FIFA Ultimate Team, $ 60 Jumbo Premium Gold Pack, and three days before the official launch, which will allow the owners to start enjoying FIFA 18 tan Soon as the 26 of September.